Since Head Start's beginning, the federal government has committed to cover 80% of the actual costs of program services. The remaining 20% needed to operate the program must be garnered from other sources. This portion is called non-federal share.Non-federal share may be cash or “in-kind”. Cash match may include state funds, local funds, private or corporate donations, etc. In-kind is a contribution of goods or services (i.e. time, materials). Here are a few tools to assist staff with understanding and computing non-federal share. The training manual covers all areas of non-federal share, along with including examples. The cheat sheet serves as a reference tool for what is and what is not considered in-kind. The Computation Worksheet calculates the details by month for program donations, classroom volunteers and family activity calendars. 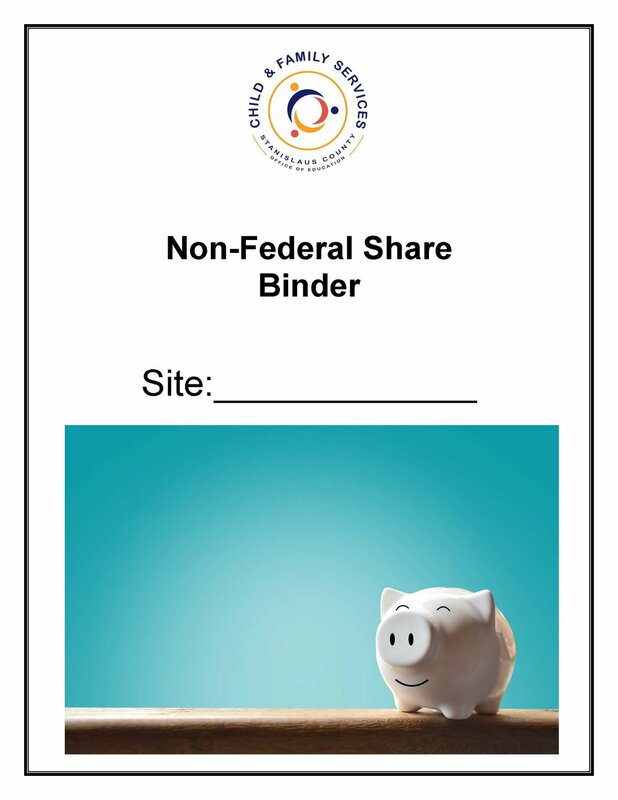 Note: At the beginning of the program year, each site will receive a Non-Federal Share Summary Worksheet that includes their non-federal share target for the year. Below is a sample of what the NFS Summary Worksheet looks like. Non-Federal Share will be monitored twice per year in addition to the annual Grantee monitoring review.